We would like to congratulate Ryan Rizco on becoming the new Maverick MMA 160 Lbs Champion. 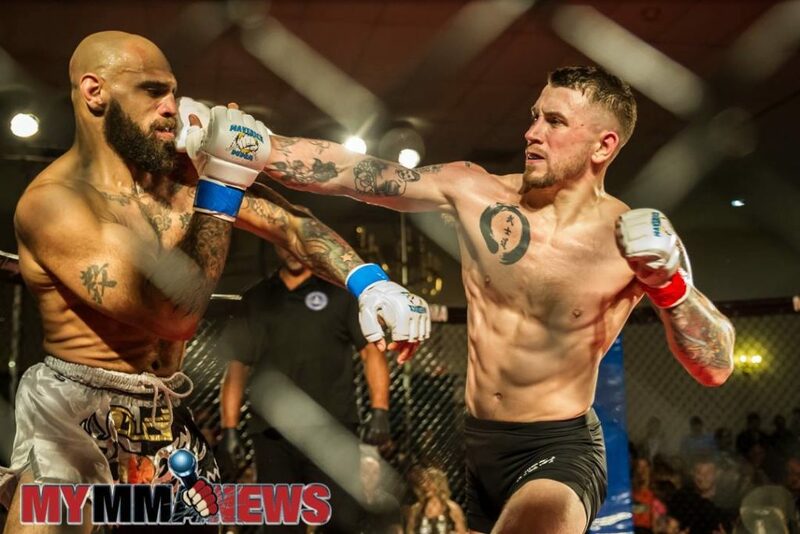 On April 14th, Ryan competed against a tough competitor at Maverick 6 in Allentown, PA. The result was a unanimous decision with each judge scoring 30-27. We are very proud of Ryan for his accomplishments inside and outside of the octagon. As well as being a awesome human and key component of the Strategic family. For the past two years he has coached our “Future Warriors” program as well as our Little Warriors Gi & No Gi classes. Ryan is passionate and teaches the children detailed technique during his classes. Along with consistently leading by example with patience, dedication, work ethic and leadership skills. As a result, all of his students have not only done excellent in competitions, they show improvements in areas off the mats. Make sure to stay connected to this young mans journey because big things are coming in the very near future.